The role of the CIO has evolved to be much different today than it was in the past. The CIO doesn’t just oversee tech support throughout the company – they’re now an integral part of decision making and setting strategy. That’s due to the way technology has worked its way into almost every facet of business. 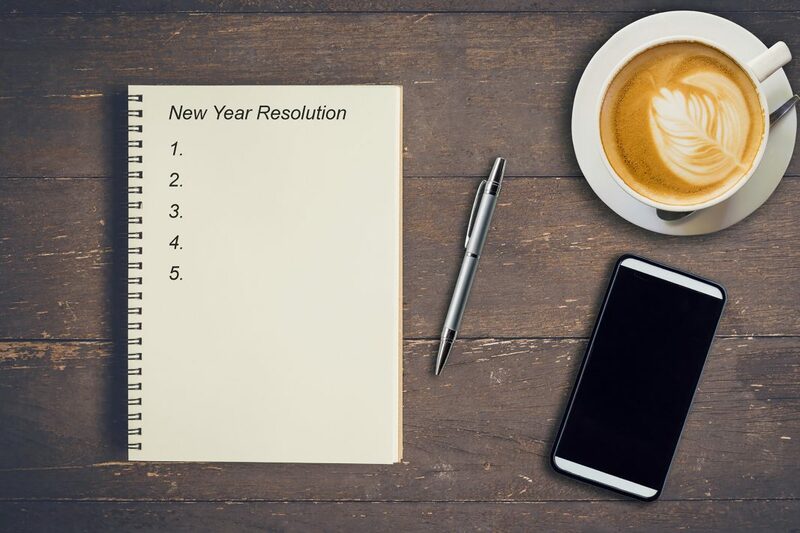 And there may yet be even more changes ahead, but if you want to focus on some concrete things you can do in the upcoming year, then take a look at our list of CIO New Year’s Resolutions. It’s very easy to see new tech as the wave of the future, and then to pursue it for your company, but is that really going to work with the goals and strategies set out by management? Resolve to bring new tech developments to the table that align with the objectives that have been set for the business. But more than just aligning yourself with the strategy, you can also help guide and develop it. Yes the holidays may be over, but you should try developing a list of all the new tech that you’d like to acquire in the coming year. Maybe you won’t get it all, but it will help you keep in mind the goals you’ve started the year with, and you’ll be able to go back and use it as a reference to see what you’ve accomplished, or how your acquisition list has changed. It may not be time yet for your organisation to transition into a hybrid IT environment, but that doesn’t mean you shouldn’t be investigating your options when it comes to the cloud. Some businesses may prefer to keep sensitive data on their own private servers, but for others, a hybrid approach to IT can be more cost-effective and provide a more flexible environment. So make this year the year you embrace the cloud, or at least ready yourself to make a transition when the time comes. The threats of cyber attacks are real, and they’re constantly evolving and changing in order to compromise sensitive data that companies collect on consumers and employees. Investing in advanced malware protection, tools for continuous identification, and monitoring of files can end up saving you time and money in the long run. Also make sure you have a strong cyber security training program in place for employees, and resolve to keep everyone up to date about the dangers of phishing attempts, lost passwords, and malware. Keep these resolutions in mind as you enter the new year, and look back at them from time to time to see how you’re progressing. And if you need help reaching any of the goals you’ve set for the coming year, then call 64TEQ today. We provide hardware, software, and consulting solutions to keep your IT department running smoothly. Whether your needs are for more traditional IT, or you’re transitioning into cloud computing, we can help get you on the right track this year.